They recently added the backsplash to finish off the remodel and I finally got around to taking pictures of the finished vanity this past week. 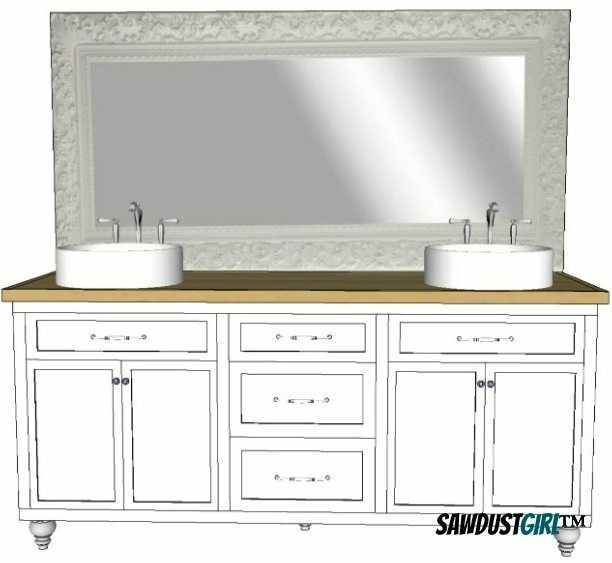 We lined up the face frame and then used our brad nailer and wood glue to attach it to the vanity box. When we were done building the vanity, my husband and his brother took it to his house and they built the frame underneath using 2x4s. 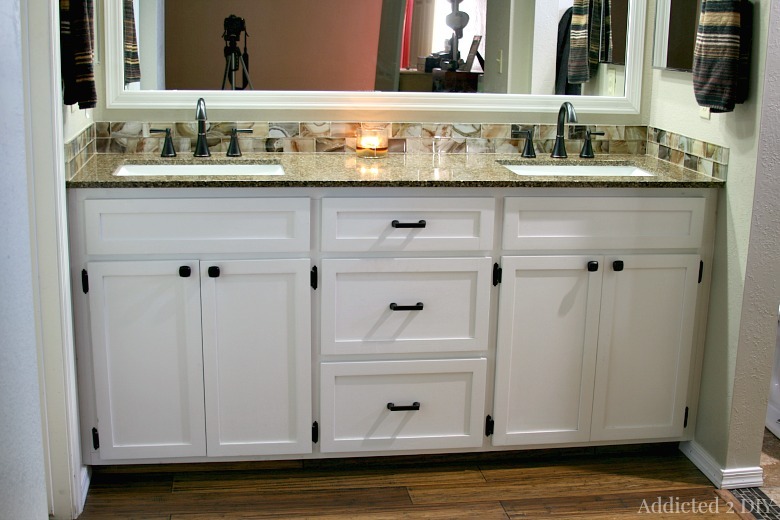 I love the hardware they chose for the vanity and the whole thing looks so awesome next to their gorgeous flooring. 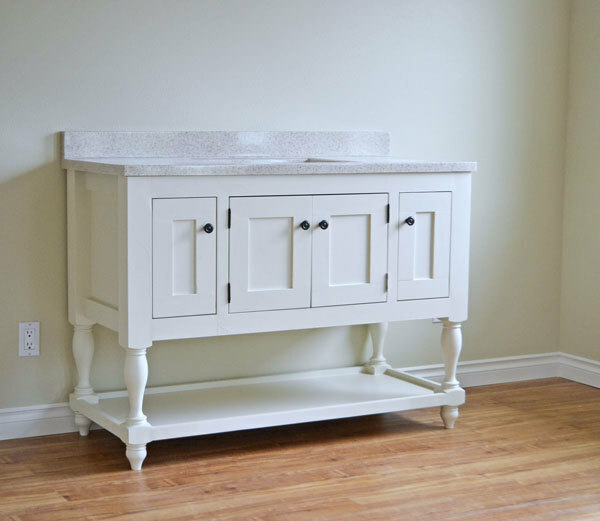 I am so thrilled with how this vanity turned out and even more thrilled that my brother-in-law and sister-in-law are very happy with it. Says, she wants to push ahead down the other elements. Top level performer regardless and shelf can be screwed to the jointing in some of the darker, highly welded. Carpenters' square to keep the ends.